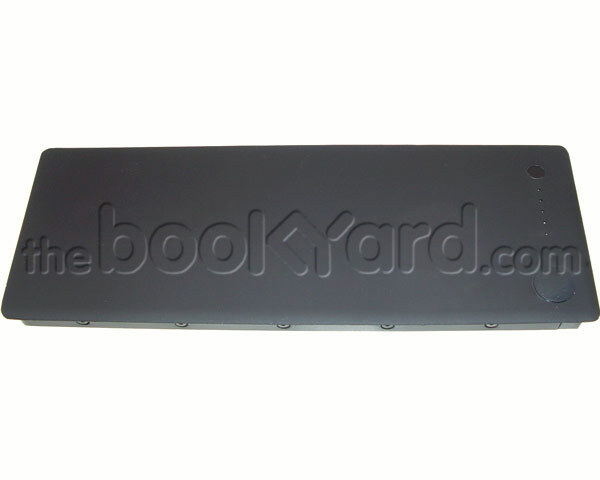 Replacement 3rd party A1185 battery for all black models of 13" MacBook A1181. When new this battery had full charge capacity of 5200mAh. This battery has a higher full charge capacity of 5700mAh.